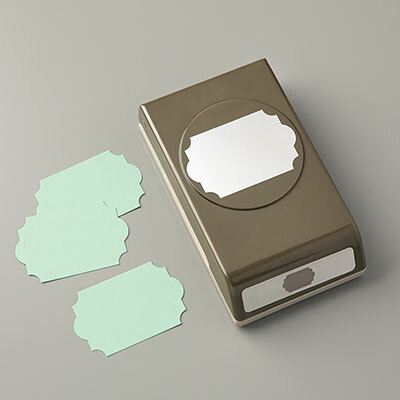 Label Punch | Pretty Scallop Label Punch | Stampin' Up! Punches are a quick and easy way to add interest and depth to your projects. 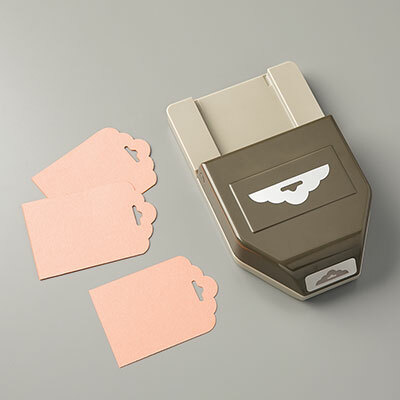 And there’s no better way to cut out stamped images—many of our stamp sets have coordinating punches. 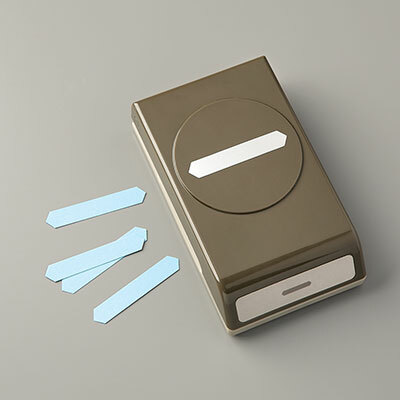 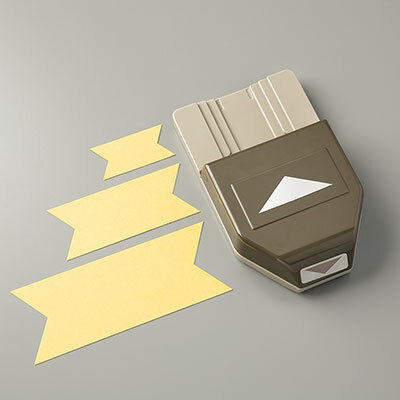 Create labels for 3D projects or focal points for tags and cards.